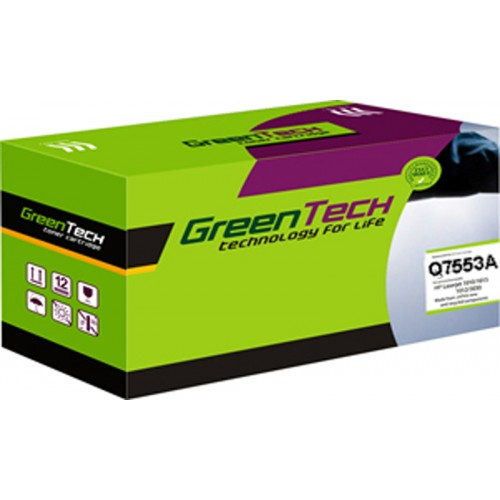 Danh mục: Mực in Greentech, Mực in tương thích. NKcny5 There is clearly a bundle to know about this. I assume you made certain nice points in features also. zFm69i There is clearly a lot to realize about this. I consider you made certain good points in features also. TRaoOo Thank you for sharing your thoughts. I really appreciate your efforts and I am waiting for your further write ups thank you once again. VgQPu5 Really appreciate you sharing this blog.Much thanks again. Want more. KuXkWt Really enjoyed this article post.Really thank you! Want more.